A quick note I prepared while learning copyright law. Every should have the basic understanding of copyright law and its implications IMO. Copyright: is a legal right created by the law of a country that grants the creator of an original work exclusive rights for its use and distribution. This is usually only for a limited time. The exclusive rights are not absolute but limited by limitations and exceptions to copyright law, including fair use. Basically the entire copyright law can be summed up in three points. A. You own copyright on anything that you create. 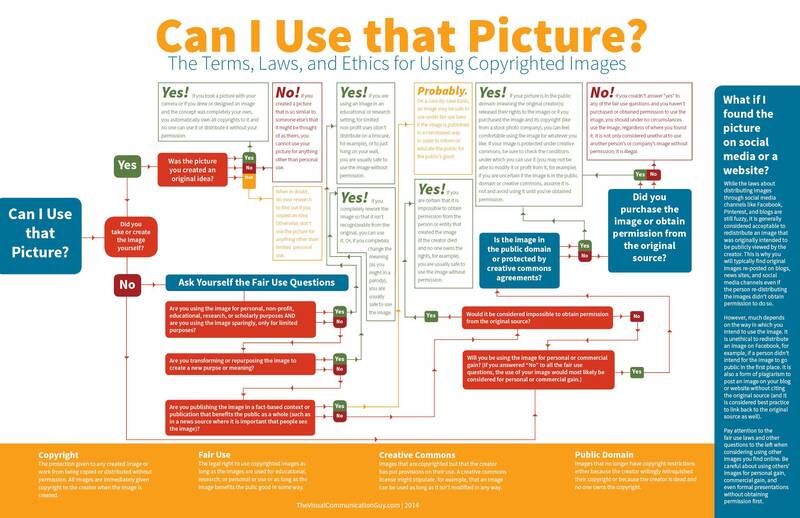 It means, if you write poems, shoot videos or take photos, you implicitly own copyright on your work. You can use part of copyrighted material without taking permission from the copyright owner. Note the word, part. Only part of the copyrighted work can be used. For example, you’re researching for a project and you found an article. You can include a paragraph or two from the article in your project. No blatant copy pasting. C. If you ever find yourself in copyright claim or notice, do not be smartass and take any action yourself. Contact/consult a lawyer/expert and proceed ahead. Nice information provided by you.